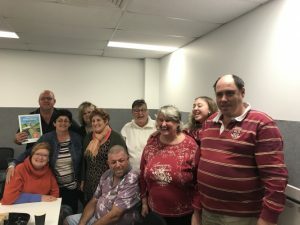 The Gold Coast Hot Topics disability support group meetS at the Southport Community Centre the first Friday every month to discuss issues that affect them. 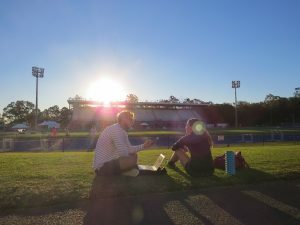 These meetings are an opportunity for people to connect together, get information and share their experiences. 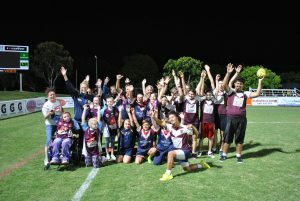 All group members have either a physical or intellectual disability. 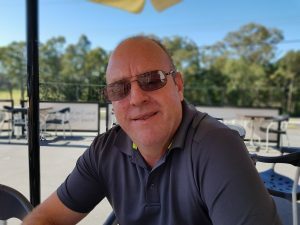 Hot topics member Malcom MacKinnon says the meetings are a great way to get out and socialise with others in the same situation, as well as providing practical advice in areas many others take for granted such as budgeting and paying bills. 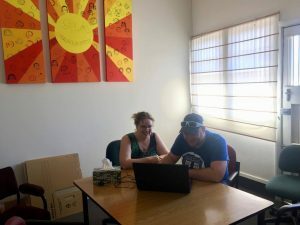 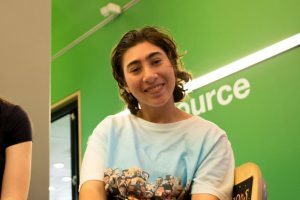 “ Most of us don’t get a lot of money from Centrelink, so having the ability to go out and socialise is difficult so I really like coming here,” Mr MacKinnon said. 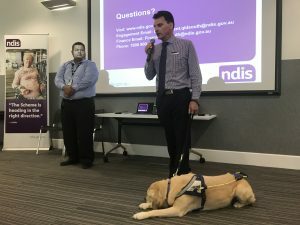 With the arrival of the National Disability insurance scheme on the Gold Coast less than a year away, educating members as to what the NDIS can do for them has become a focus of the meetings. Group convener Rob Ellis says groups like these are essential to help their members learn about how the NDIS can assist them achieve their goals. 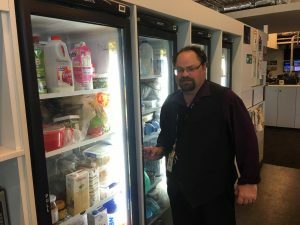 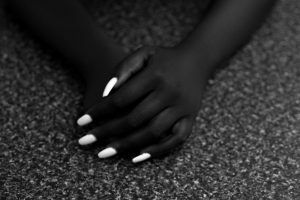 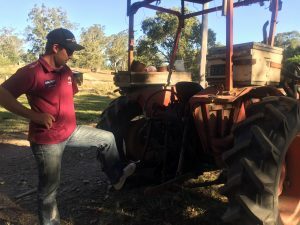 “Sometimes people with a disability need a little extra assistance in order to understand what they need to do to access these programs,” Mr Ellis said. 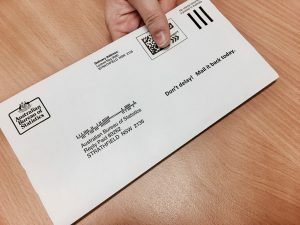 The term `fair and reasonable’ is often used when making an access request which can make the process even more confusing when some things are funded but others may not be eligible. 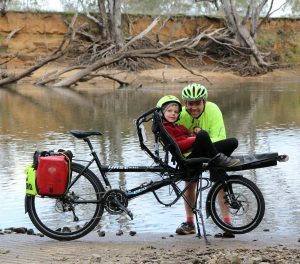 “If the person with the disability cannot ask the right way then they might not get funding for their request,” Mr Ellis said. 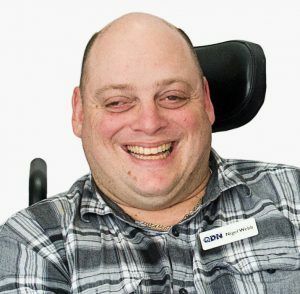 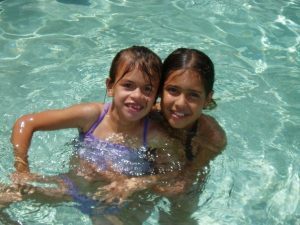 “We try to help each other as much as we can so when we apply for NDIS support we can help each other out”.